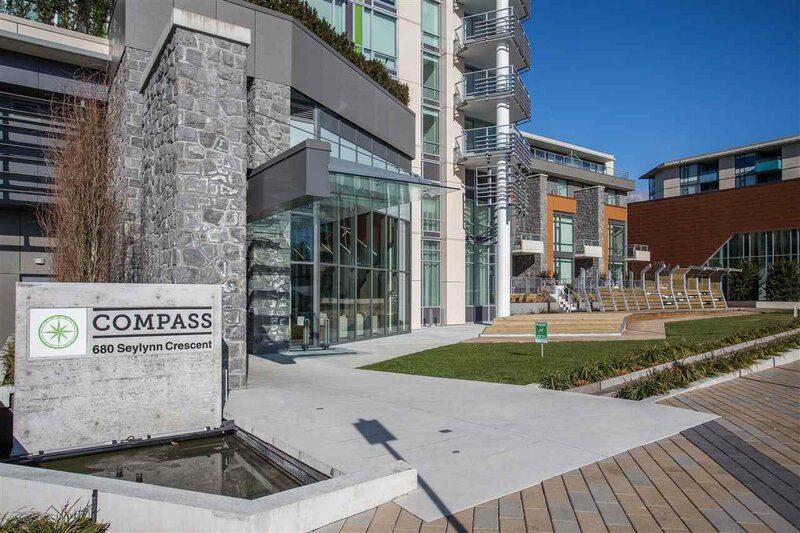 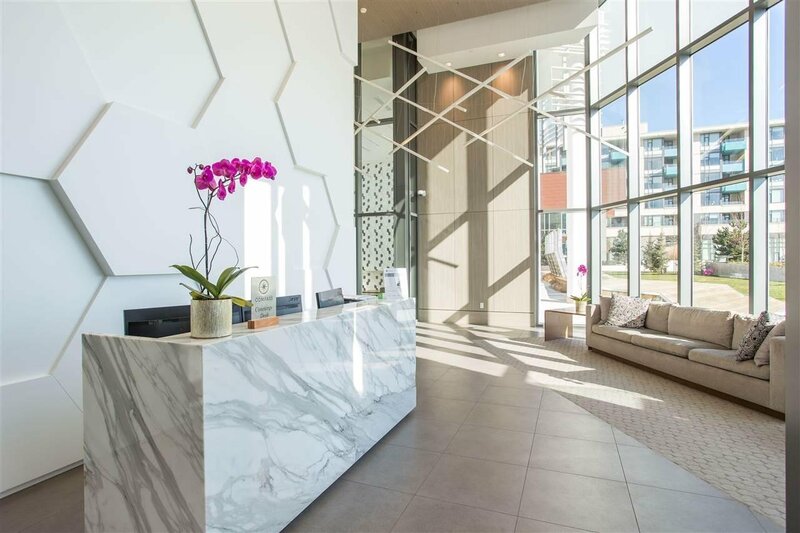 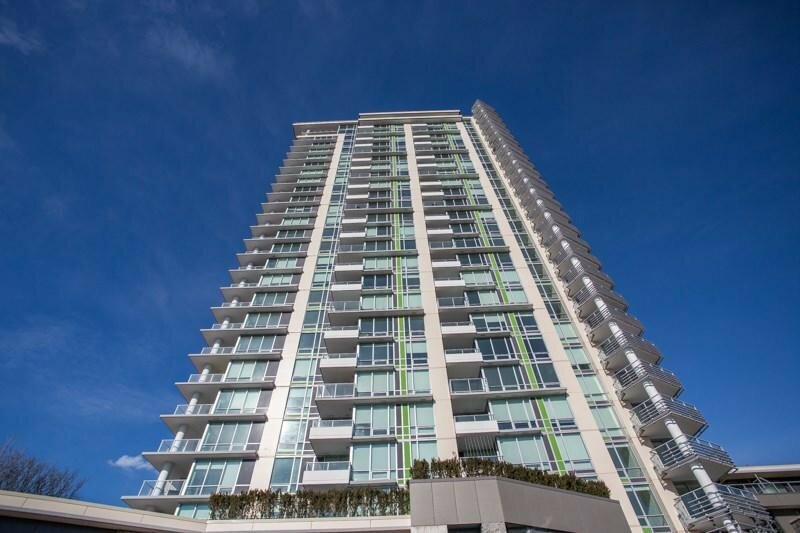 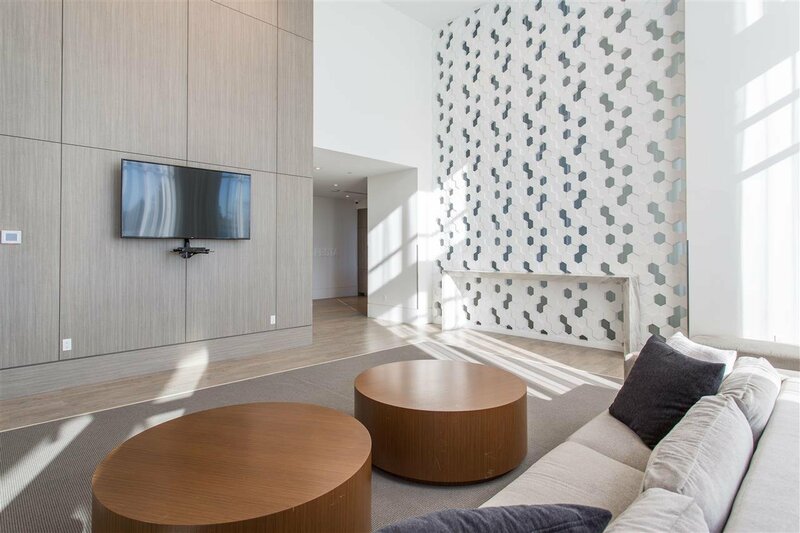 Welcome to Compass, the second tower to complete in the North Shore's prestigious Seylynn Village community. 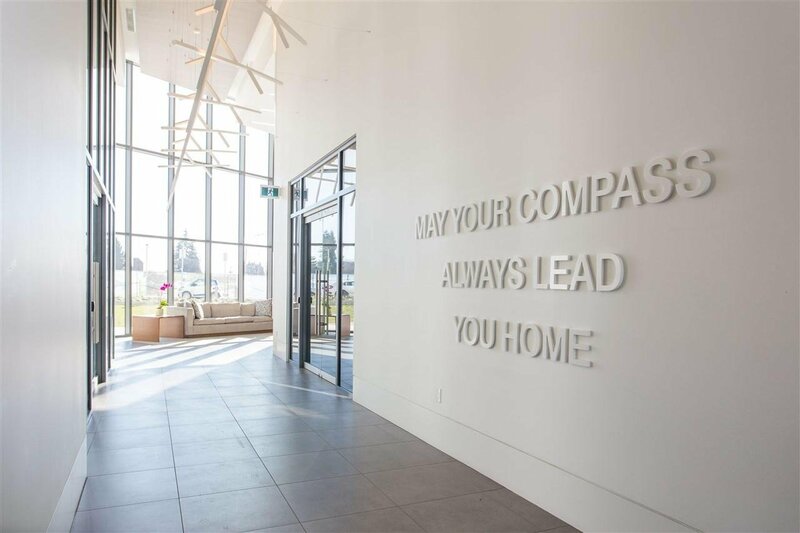 Compass completed construction less than 1 year ago, along with the 14,000 sq.ft. 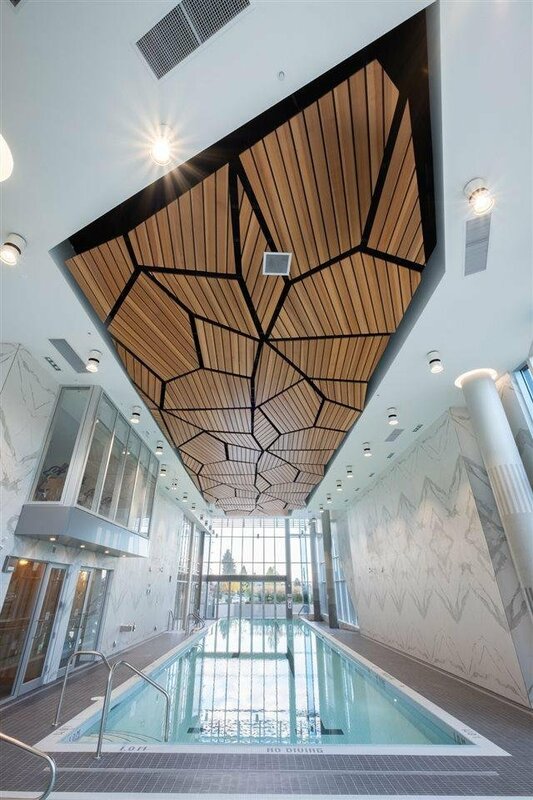 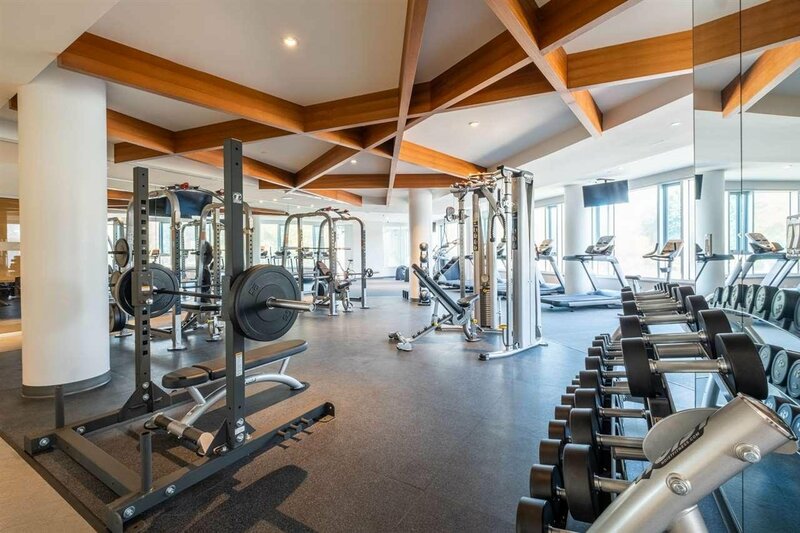 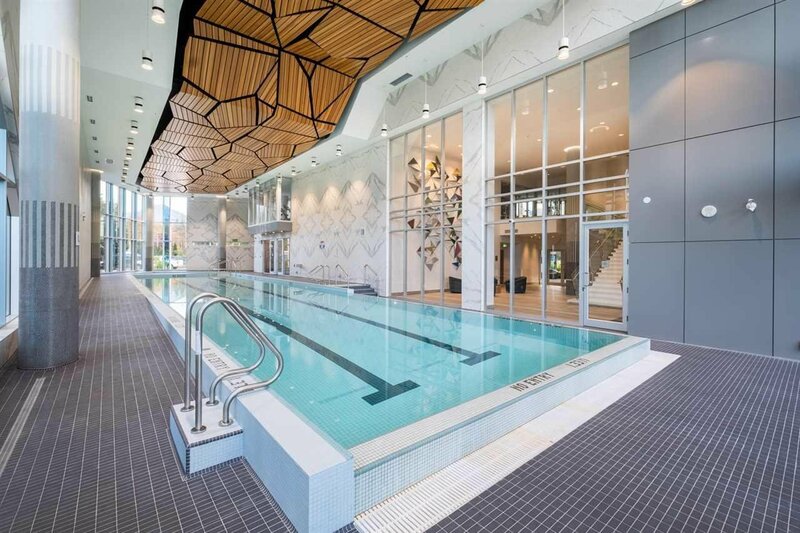 amenities building featuring a fully equipped gym, indoor lap pool, sauna/steam rooms, and grand party room. 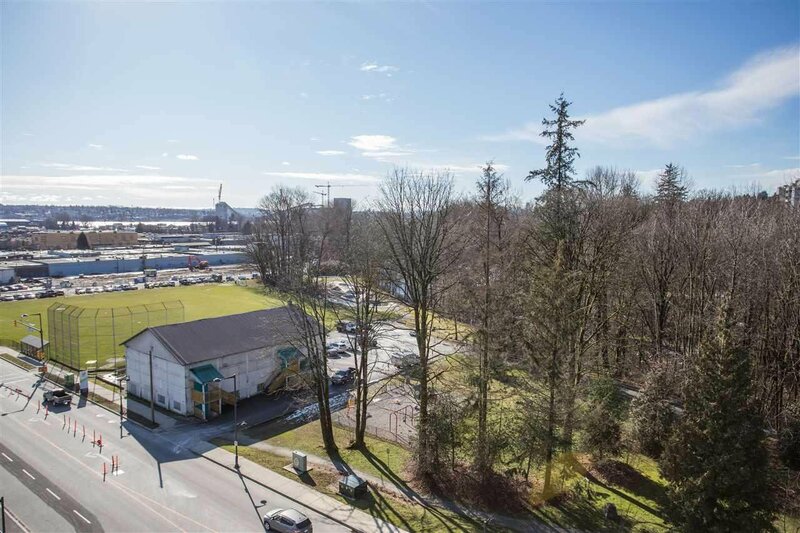 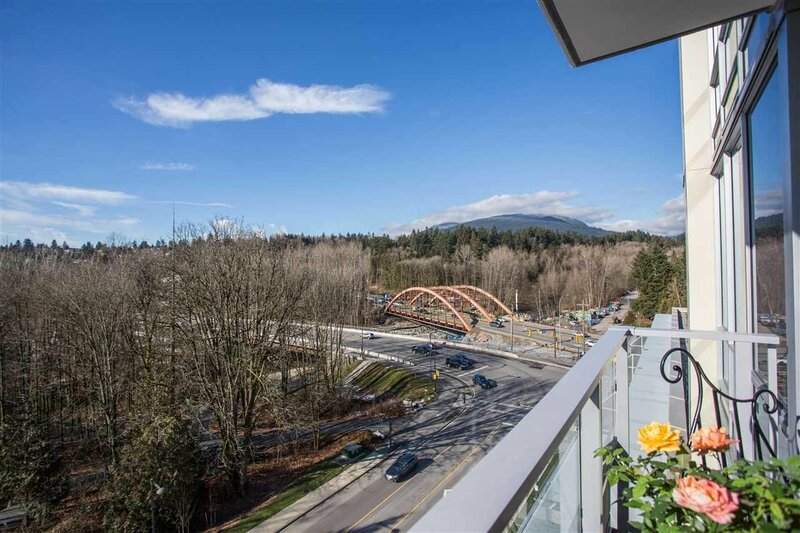 This bright west facing studio has views towards Seylynn Park, a rare find in this area, perfect for a Cap. 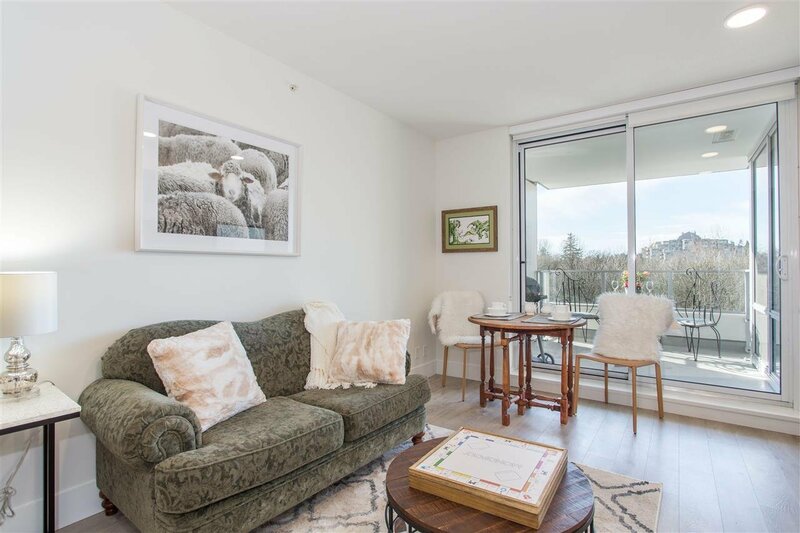 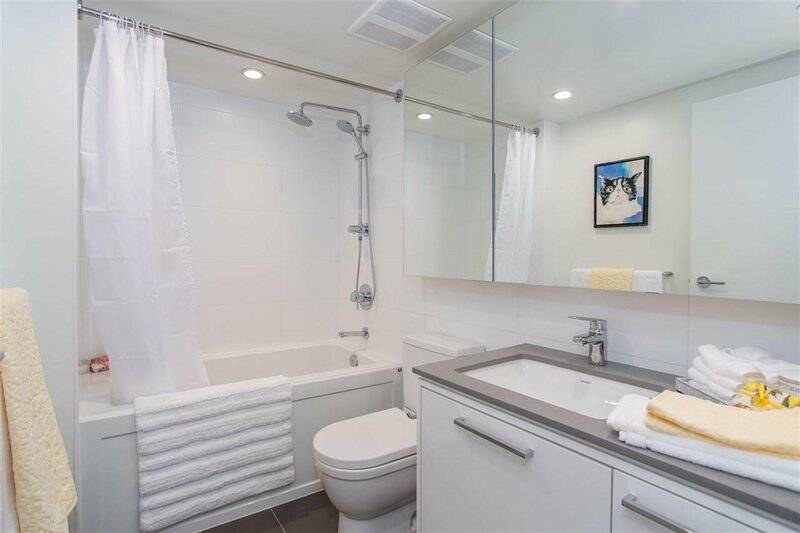 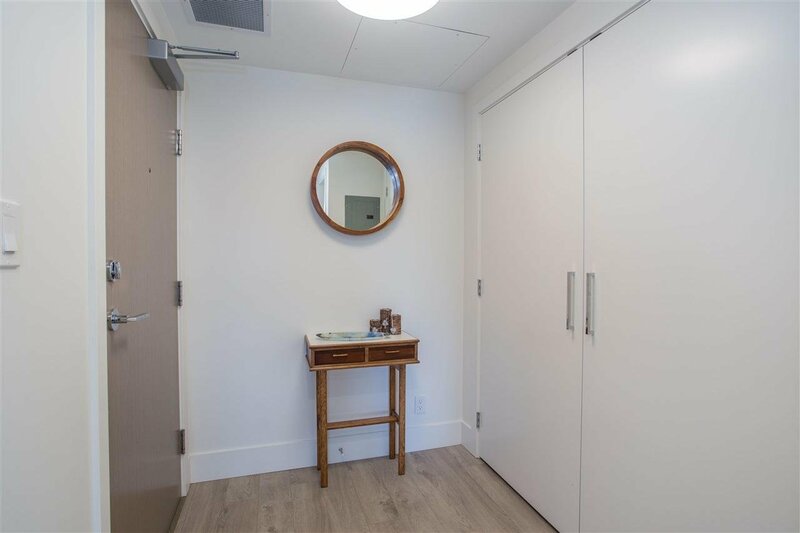 University student, or a young working professional looking to take advantage of the easy commute over the 2nd narrows bridge to Downtown Vancouver and beyond. 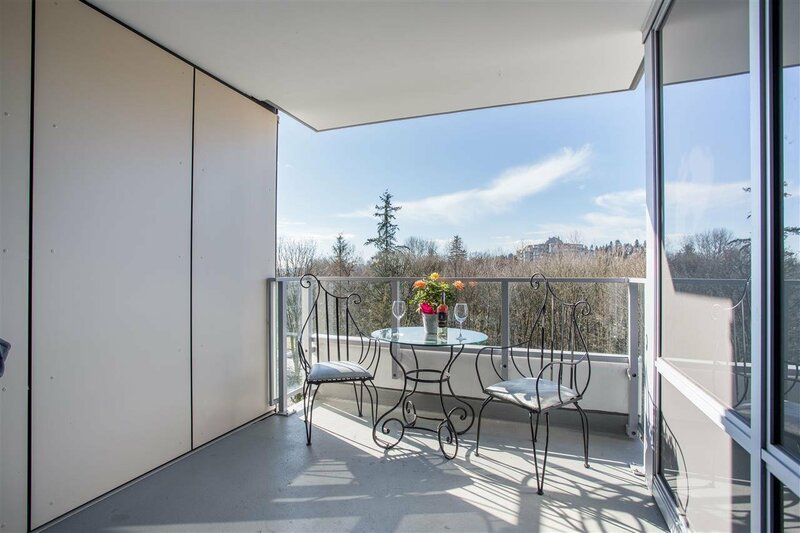 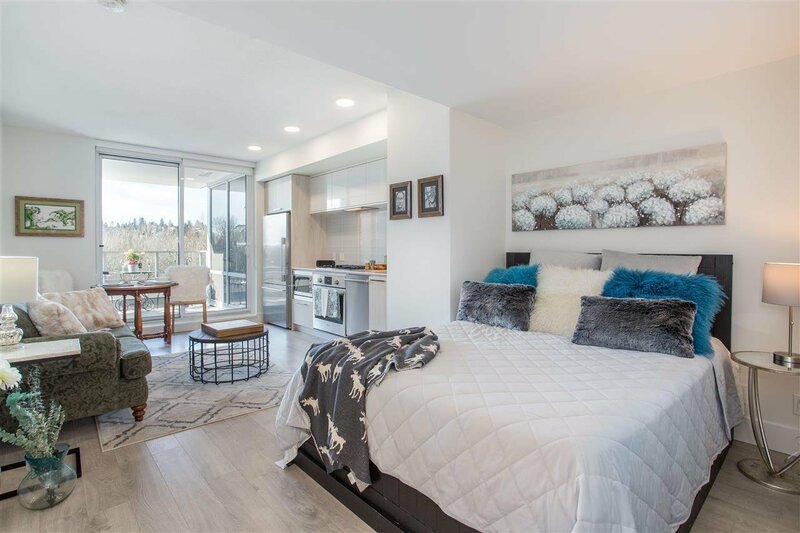 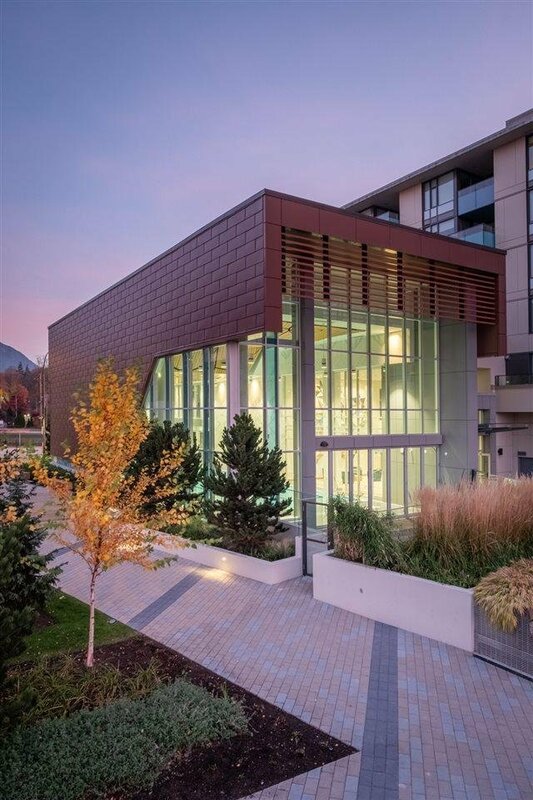 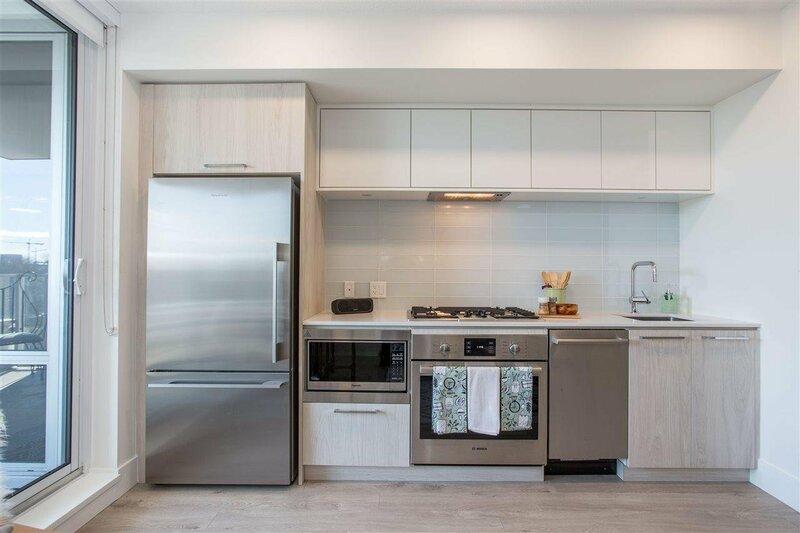 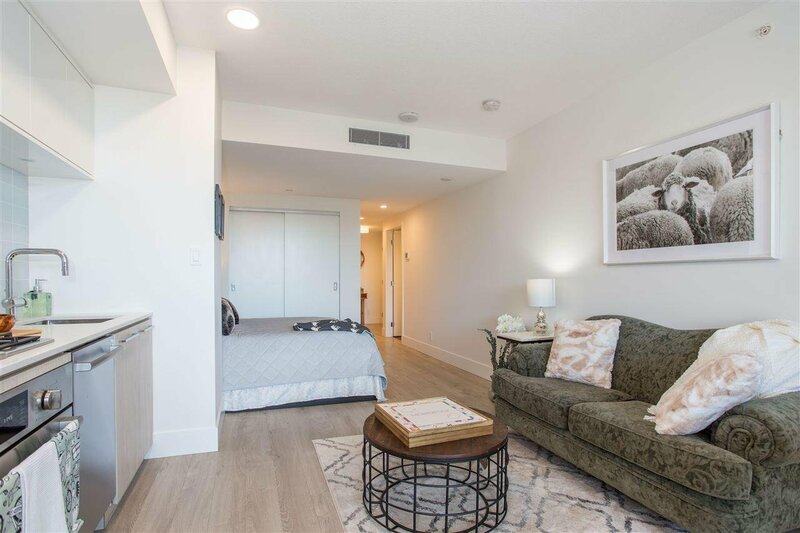 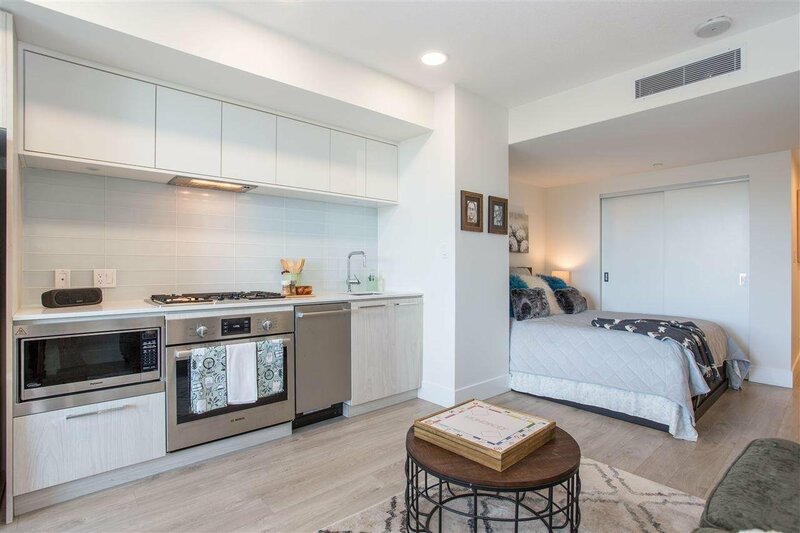 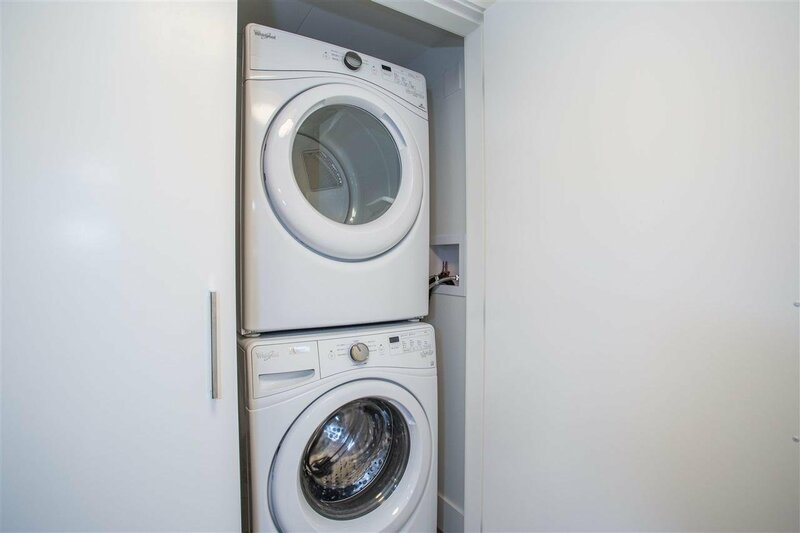 This home is designed for open concept living, featuring laminate flooring, full sized stainless steel appliances, Quartz counter tops, air con, and gas bib on balcony.